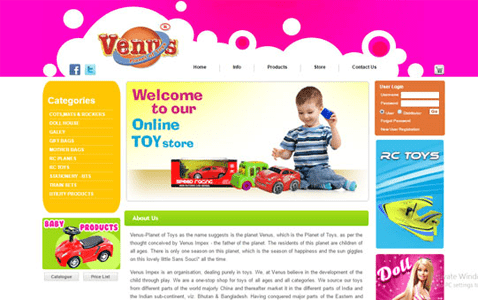 Venus Toys is a one-stop shop for toys of all ages and all categories. With rising demand from consumers and retailers, the Venus Toys team knew they needed a reliable, long-term partner for their growing online sales. Their new ecommerce platform had to be reliable, support aggressive revenue targets and enable the business to continue scaling. In just two months of signing on, Venus Toys saw a 100% jump in their sales volume and a massive improvement in profitability, as BoostMySale’s Business Analytics Team drilled down to reveal their most profitable products and set campaigns to ensure higher sales. Our Managed Services Team increased sales, ratings and feedback on marketplaces and most importantly, profits for the client.